Sales Approach Methods For Cold Sales: Warm Up Your B2B Leads! If you have completed the first two classes of the Sales Pipeline Masterclass – defining your target audience and building your B2B lead list, now is not the time to sit back and relax. It’s time for you to spring into action and start warming up those leads you created with a defined sales approach. This post is Part Three in a new Masterclass series on how to build your sales pipeline. Building a strong sales pipeline is the #1 key to sales success. That’s why we created this indispensable step-by-step guide, to teach you how to build your pipeline the right way. In this third part of the series, we’re going to show you the right sales approach to warming up your leads for conversions after having used them to get our first 100 customers. Selling to strangers is always difficult. That’s why one of the smartest sales approaches to warm up your leads is to start with your own network. Most of us, over time, will have developed a network of friends and acquaintances in the industry. These could be concentrated locally or even spread out all across the globe. They may not be people you speak to every day or stay in touch with, but they’re definitely easy to start a conversation with. Added to the fact that you’re already connected, is that they know what you’re doing or what you’re building. Drop them a quick line, ask them how they are and what they’ve been up to and bring up your product. Ask them for feedback or help in making it better, and hopefully this will get them to try out the product for themselves. Be careful, though. Don’t go about messaging everyone in your network. Shortlist profiles that are the closest to your ideal customer personas, and categorize them based on the kind of relationship you have with them. Keep smart notes about possible topics to discuss and how you can drive the conversation to what you have to offer. Networking has proven to be one of the most effective sales approaches. It is the one tactic that has helped businesses grow exponentially because it doesn’t just give you a chance to tell others about what you have to offer, but also learn from them and identify opportunities you could be missing out on. Take Salesflare for example. Every two weeks we host the Founder Coffee podcast to catch up with startup founders across different B2B industries. We don’t go all out and promote what our product does during the episodes. We make it a point to connect with the founders we are talking to, learning from their mistakes, discussing our challenges. This has helped us build a strong network through personal interactions that have led to opportunities for collaborating with different teams later on. Similarly, you could join Facebook and LinkedIn groups to start networking online. But at the same time, also attend meet ups and conferences in your area – a face-to-face conversation always leaves a better impression than an online chat. Warming up your leads is all about actually establishing meaningful relationships with them. And what better way to do this than by becoming a reliable source of information for them? That’s why leading companies use content marketing in their sales approach to address buyers who are wary of overt, outbound marketing efforts. If you want content to actually work for you, you need to know who your leads are and by that we don’t just mean what they do or where they work. You need to figure out what they are looking for, what kind of content they engage with and how you can offer them something better than that – all without coming off too salesy. Once you know what kind of content your leads like to consume – blogs, case studies, videos, infographics and so on, you need to create a multi-channel strategy around it. This means you’ll be taking this piece of content and promoting it across all the channels that they tend to use regularly, using a consistent brand voice. To improve upon this even further, create content that triggers an ongoing conversation and is not trying to feed too much information in one go. 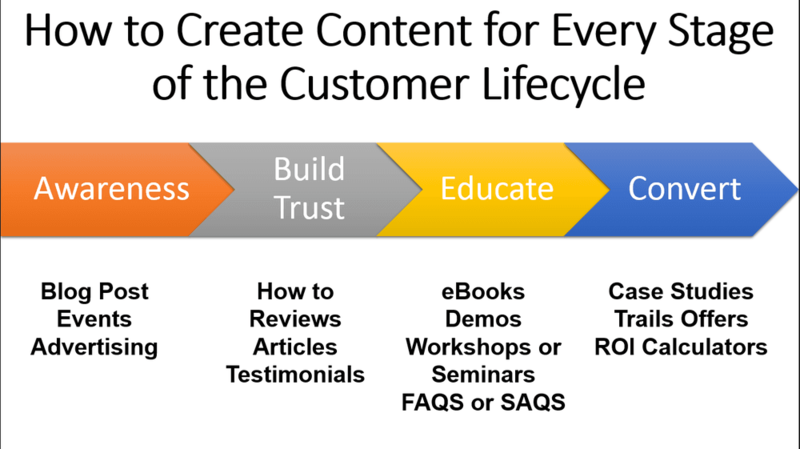 For example, map the different types of content you create as per the stage of the lead in the customer life cycle. Cold emails have been part of the sales approach for years now. They offer the one channel where you don’t need to battle for attention amidst all the noise – as opposed to social media, for instance. But that shouldn’t be taken for granted. A successful cold email campaign is always about the customer and has follow-ups lined up on the basis of their interaction with the first email or their stage in the customer life cycle. Let’s give you an example of what a personalized cold email looks like (you probably have some sitting in your inbox too). Subject: <First name>, let’s help each other shall we? I hope this email finds you well! I just wanted to reach out to you because we’re in the same Slack group of <group name and link> and I think I have something that might be of interest to you. If I did my homework right, you’re spending <amount> on social ads every month to acquire customers at <company name>. Well, I work at <company name> and we offer <value proposition> that can help you lower your monthly costs by x%. In fact, we’ll do all the heavy lifting too! I’d love to show you how. If you’re interested, just reply to this email and we can hop onto a quick call. Yes, a lot of people may think that cold calling is dead. But the truth is that picking up the phone and just reaching out to your leads can be an effective sales approach to discover if you could benefit from working together. The only thing you need to make sure is that you’ve done your homework. Research the lead, their challenges, the solutions they are looking for and how you can be of value to them. This might take you a while to get through, but it will help you start a meaningful conversation from the get-go, instead of ending up blabbering on the call. Also, make sure to re-introduce yourself or remind them how you got their information. You don’t want to come off as one of those loan sellers making random sales calls. A winning cold call is one which connects you to a decision maker, addresses a pressing challenge for them, builds value, creates urgency and definitely has follow-ups thought out in advance. Struggling to create your a script for your cold calls? We got you covered: Cold calling scripts for sales rockstars. Tried calling but the lead didn’t respond or pick up? Well, successful sales are not made in a day. You need to follow up. If the lead doesn’t respond to your call, drop them a simple follow-up message. This should include who you are and why you are calling them. It should also ask when they expect to be free for a call. Give them a chance to schedule the call instead of forcing it upon them. Just like sales emails, create a cold messaging campaign with well-thought-out follow-ups. For example, if your first message introduced you and your reason for reaching out, the follow-up should enquire whether the recipient is still facing a pressing challenge, and offer a promising solution. You could also use cold messages to engage your leads on LinkedIn, Twitter, Facebook and other social platforms. Remember, whatever channel you’re using, your message needs to be highly targeted and personalized. 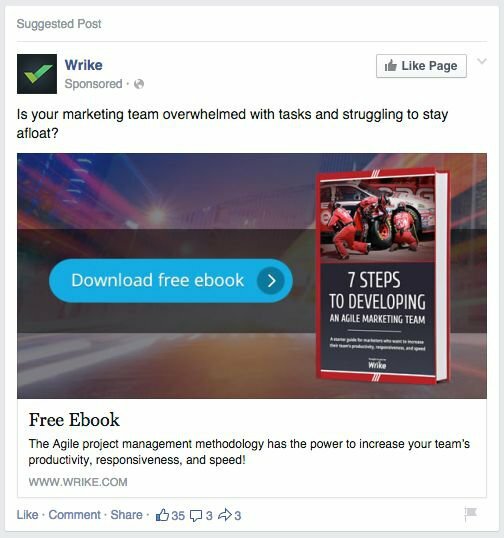 You already know how to use ads to generate B2B leads from Facebook, Twitter, LinkedIn and other channels. But you could also use ads to target these leads and their lookalikes on the same platforms with cold ads. Set up custom audiences for your ad campaigns using your lead list. This way your ad will be shown to an audience that is more likely to engage with it. At the same time, you can also create a lookalike audience using your list to reach out to more prospects. The most effective sales approach to run high converting cold ads is to attract your leads by offering a free resource that provides them with some type of added value. For example, you could target them with an ad promoting an ebook they would immediately stand to benefit from. All they need to provide in return is some information that helps you qualify them better. You could use the same tactic to promote other relevant content you’ve created for them. Conclusion: what’s the best sales approach for you? 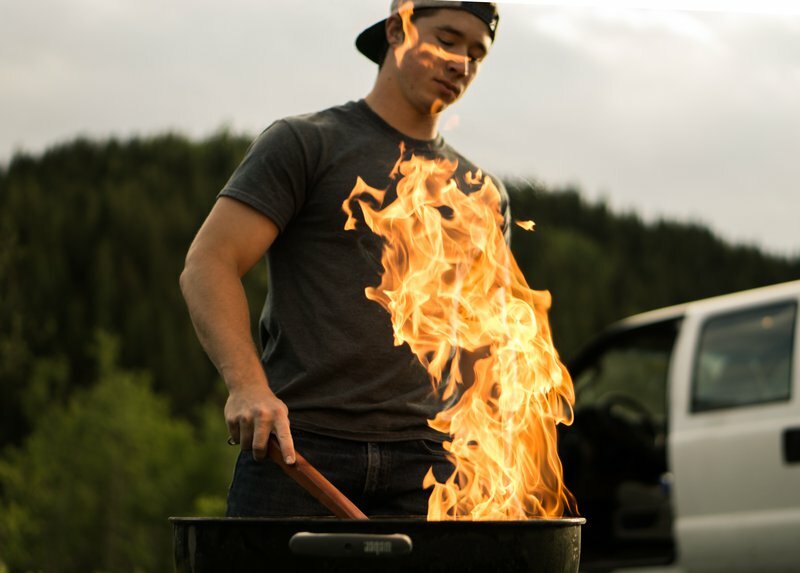 When it comes to warming up your B2B leads, your sales approach needs to remain focused on providing your leads with added value. You need to be consistent enough for them to not forget about you. On the other hand, you also don’t want them to think of you in a negative way for bothering them too much! The ideal sales approach varies from business to business, and sometimes even from lead to lead. All set to warm up your leads and move to the next step? 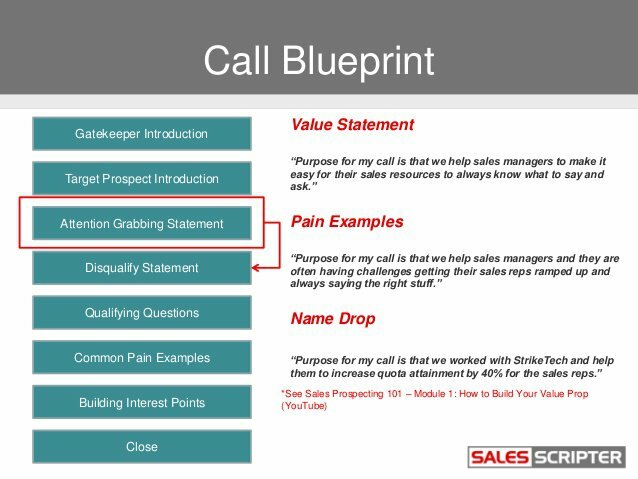 Don’t forget to tune in next week for Part Four in our Sales Pipeline Masterclass: How To Book And Run Sales Meetings Like A Pro. Need a refresher? Go back and read Part Two: How To Build Your B2B Lead List.